Due to an overwhelming response at our Registration Event, Registration for 2018-2019 has Closed. Welcome to the Boy Scouts of America, Pack 12 Shanghai website! Here you will find all the information you need to be part of our vibrant and committed Cub Scout Pack. The adventure starts with Cub Scouting, a family program designed for boys in Years 2 - 6 (Grades 1-5, or ages 7-10). The program emphasizes shared leadership, learning about the community, family understanding, character development, citizenship training, and personal fitness. Boys can move up to our very active Boy Scout Troop 12 after achieving their Arrow of Light award. 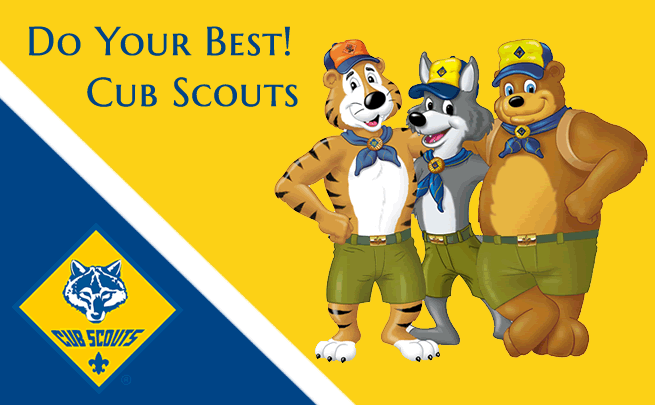 Our Cub Scout Pack is made up of Tiger, Bear, Wolf and Webelos dens. Pack Meetings take place monthly in the afternoon, and Dens typically meet 2-3 times a month, as determined by the Den Leader. If you have any questions, please do not hesitate to get in touch with us at shanghaipack12@gmail.com.